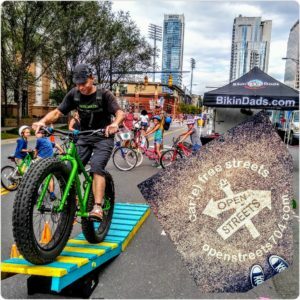 Yep, coming back for year 4 of Charlotte’s OPEN Streets 704. We’ll be bringing some new features from our traveling #RadLittleRodeo. Here’s a peek from last year, honored to all those that stopped by and had fun. 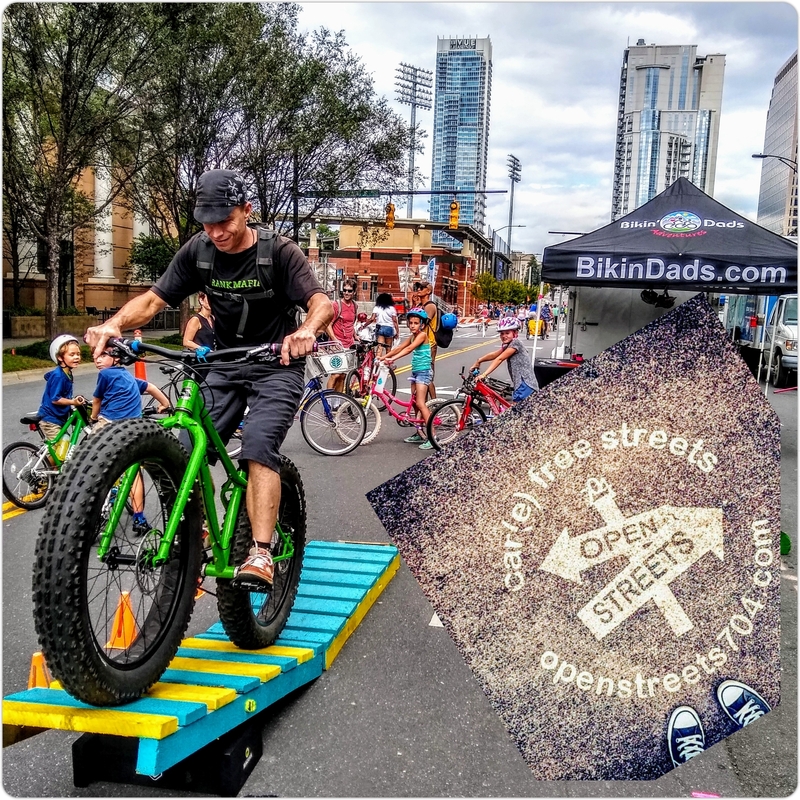 Those interested in more of what OPEN Streets 704 is all about, here’s a little ditty from last April’s awesomeness. Well, what can we say? After last year’s hit of a ride and a taco or two, lets do it again for 2019. Details will be added along the way, however be sure to follow along our Facebook events page for the most current up-to-date information of awesome. Until then, dream happy taco & margarita dreams! Stoked for year 3, bringing our #RadLittleRodeo to the folks of Town of Davidson, NC — Town Hall & Cornelius, North Carolina for their annual BIKE Expo & Community Ride. 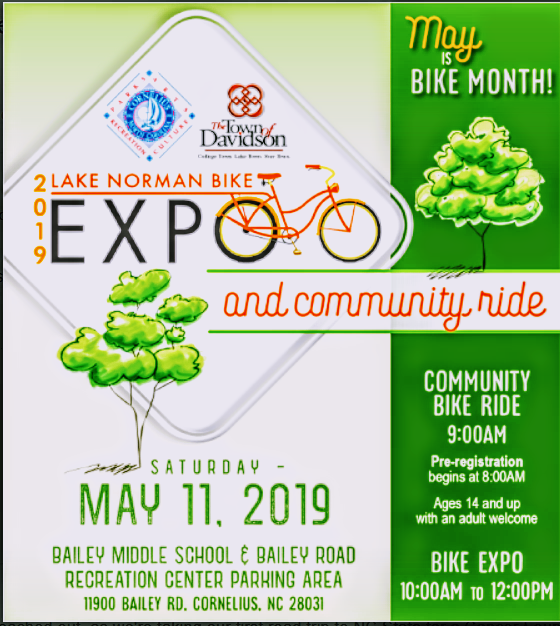 There will be games, bike friends, bike vendors and community vendors alike. Hearing a Community Family & Friends bike ride is scheduled at 0900hrs first, long the area green-ways. So, come early to gear up & ride a party pace with folks, then return for the fun! **Parents must sign waiver & helmets MUST be worn at all times while in our course. ***We will have a few bikes from our pals at Prevelo Bikes and helmets on hand for those that were to sleepy to bring theirs! Stoked to be bringing our Rad Little Rodeo to the families at the 2019 Victory Ride in honor of Jimmy “V”. We’ll be set up in a corridor of N.C. State University Centennial Campus with our mobile bicycle safety and skills course for all ages. All features are “Dad tested & Kid approved”, obstacles such as custom teeter-totters, ramps, roller’s, bridges, bubble tunnel and more. 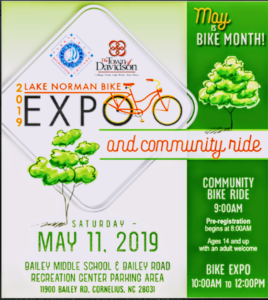 We’ll have a few kids bikes provided by our sponsor, PREVELO Bikes as well as a few helmets. However, we encourage you to bring what’s comfortable for you and your riding. Helmets always will required while on the course. Parents are encouraged to both relax and cheer them on, allowing the kids to conquer the course with or without assistance from out crew. We’ll have free swag on hand for those curious or those that conquer the course. 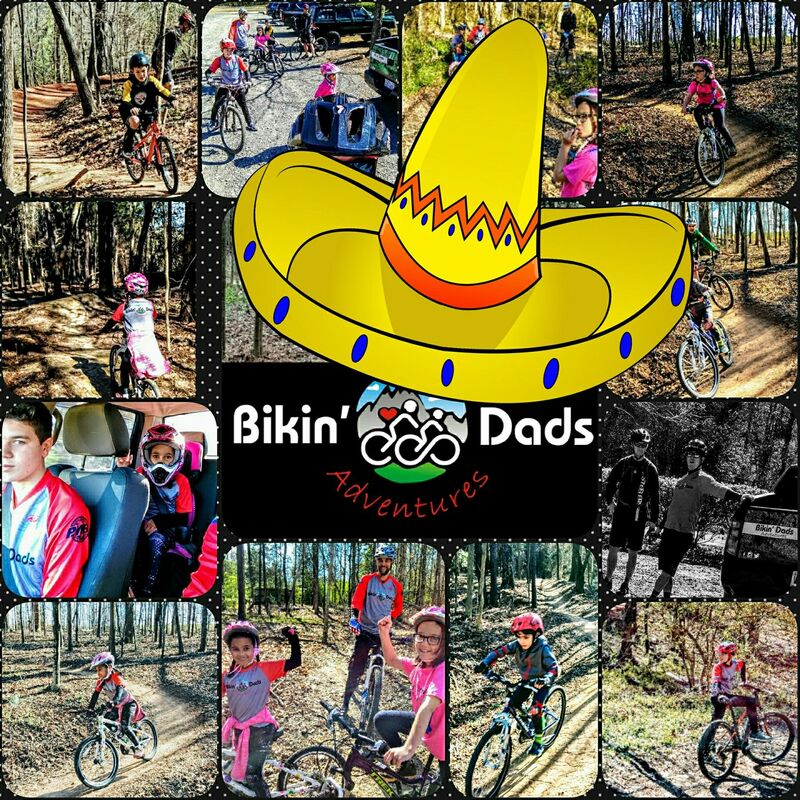 Parents are allowed to ride portions of the course, as we said, “Dad tested & Kid” approved! Donations will be accepted as we’re operating solely by donations to cover this adventure and more. Exactly what is the Victory Ride? 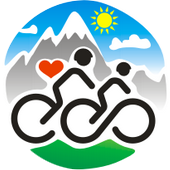 May 18, 2019: The Victory Ride to Cure Cancer presented by Braswell Family Farms is a one-day charity cycling event set in the beautiful rolling hills of the greater Raleigh, N.C., area. The Ride will start and end on NC State University’s Centennial Campus, near downtown Raleigh. Join us for an early summer break celebration that the whole family can enjoy! – Hot dogs, drinks, snow cones & cotton candy! – Zucchini race – Make & race your own zucchini race-car! *All proceeds benefit the Cabarrus Partnership for Children, which provides early education, health and family services to families of children ages 0-5 years old in Cabarrus County.